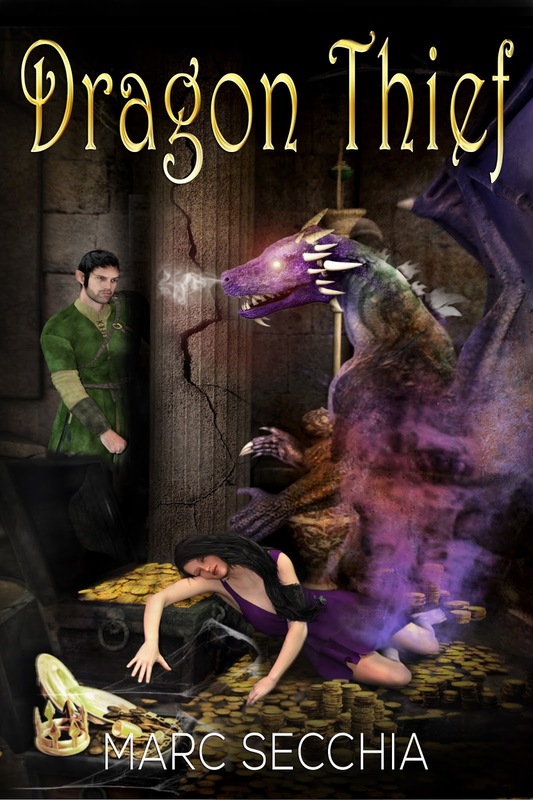 From Marc Secchia, bestselling author of five rip-roaring dragon fantasy adventures, comes a tale of dragons and treasure, and a pilfering rascal who has his eye set on rewriting history – only, the treasure has other ideas. And fate? That will sweep him away to a destiny far more precious than he ever dreamed.